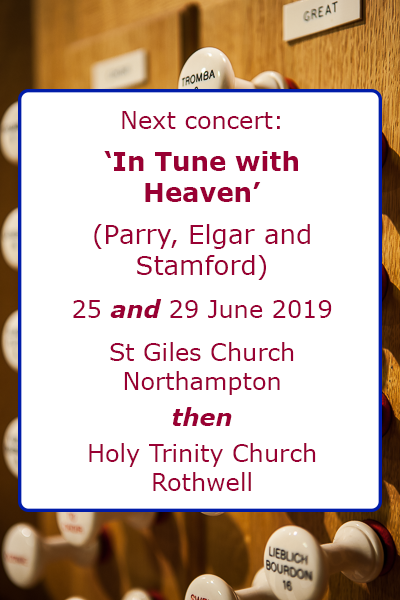 To buy tickets for a concert, please email tickets@npchoir.org.uk. 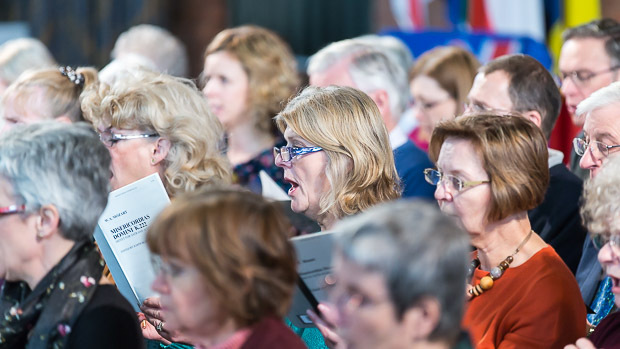 For information on joining the choir, please email the Membership Secretary joinus@npchoir.org.uk. 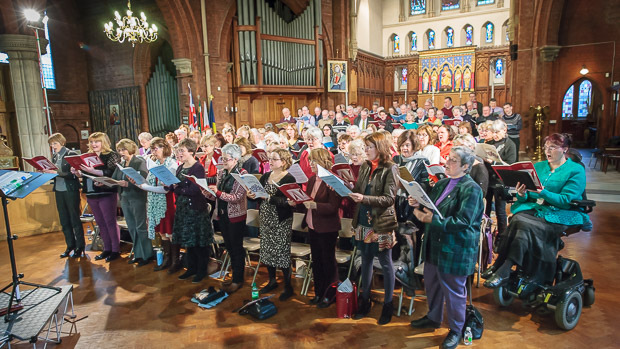 To contact the Musical Director, please email: MD@npchoir.org.uk. 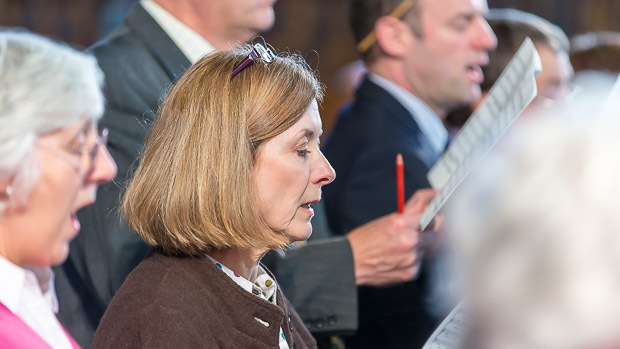 To contact the choir's Chair, please email chair@npchoir.org.uk. 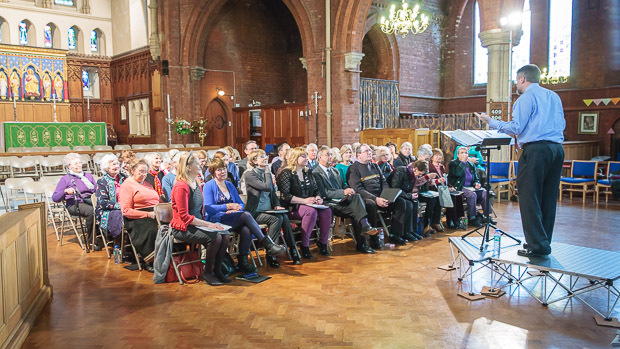 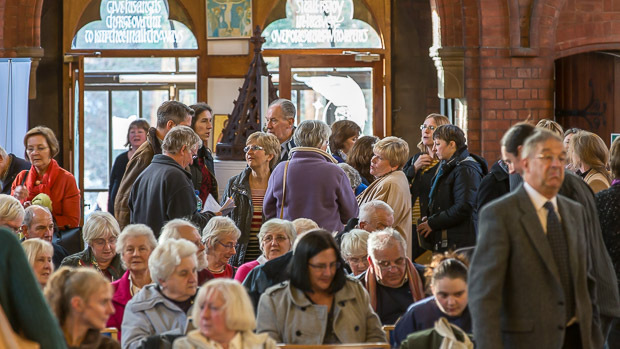 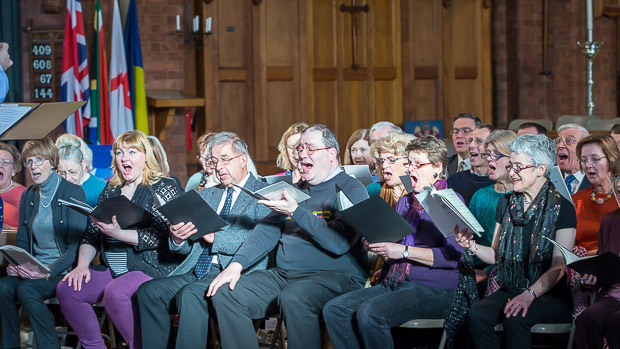 To help us with publicity, please email our Marketing Officer: publicity@npchoir.org.uk. 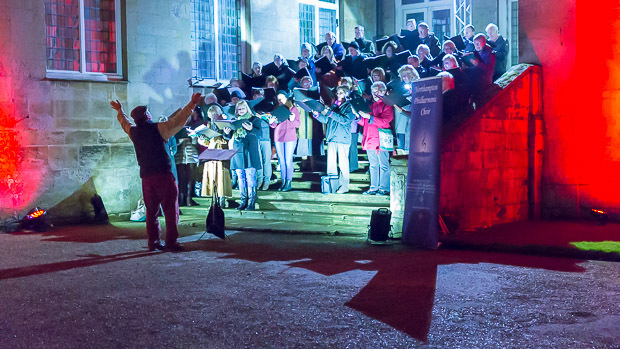 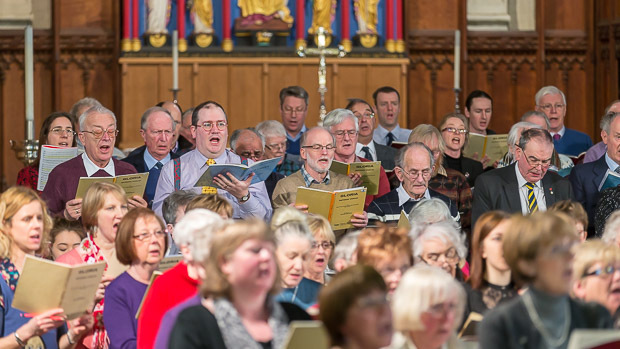 To help us with fundraising, please email the Fundraising Officer: fundraising@npchoir.org.uk. 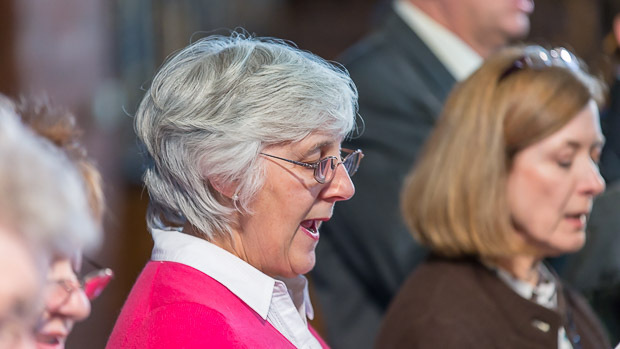 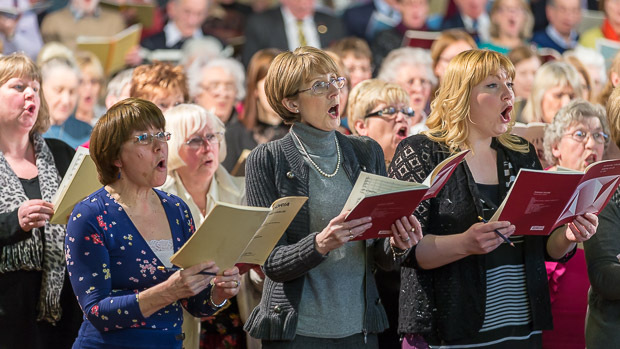 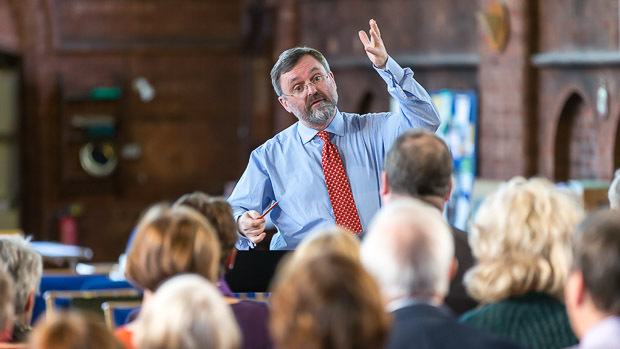 For information on becoming a Patron or a Sponsor, please email the Patrons Officer patrons@npchoir.org.uk. 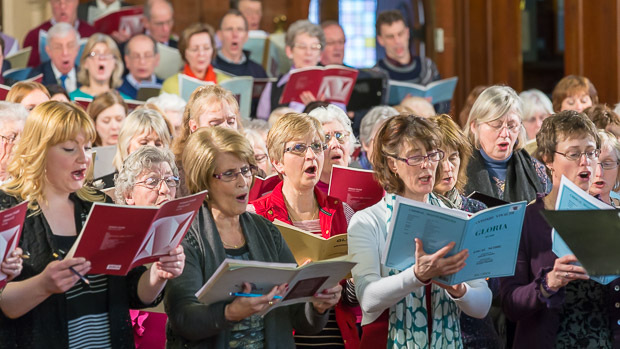 For website related issues, please email the webmaster webmaster@npchoir.org.uk.